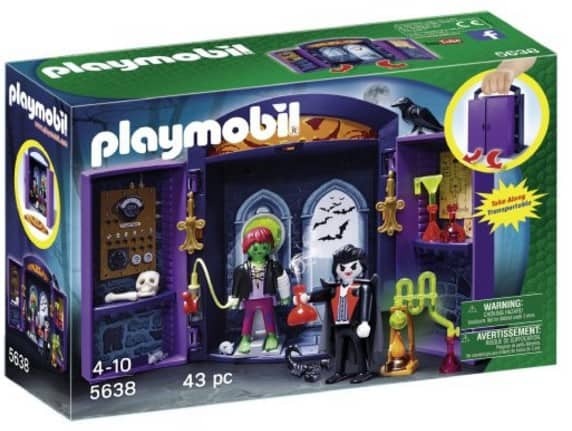 The PLAYMOBIL Haunted House Play Box Building Kit is on sale for $8.21 at Amazon right now. That's 59% off the list price of $19.99! Frightful fun and ghoulish secrets await inside the Haunted House Play Box – enter at your own risk!